The former Speaker of the House of Commons was on Radio 4’s Today programme this morning, asking for advice on her garden mole problem. She said they are mole mountains, not molehills. BBC staff found ‘experts’ who recommended poison gas and mole traps. They also advised that when a mole dies, another mole ‘comes to his funeral’: they re-use the tunnel system. So here is my advice to Lady Boothroyd: get rid of ‘the mole problem’ by re-conceptualizing it! Forget about ‘How to be a lawn expert’. Retire from the field of battle. Learn to love your enemies: the ‘little gentlemen in a black velvet waistcoat‘. Admire those beautiful mounds they make in the laughing meadows of Olde England. Cast your mind back to 1970: it was European Conservation Year. Say HAPPY NEW YEAR to the animal kingdom, as Gardenvisit.com does to its readers. This entry was posted in Garden Design on 30th December 2011 by Tom Turner. Mowl mentions Renaissance Italy and Ancient Rome, in relation to the development of England’s eighteenth century gardens, but I wish he had said more about them. In my view, Mowl over-emphasises the concepts of ‘nature’ and ‘geometry’ in explaining the ‘great revolution in taste’. Since most English garden historians do this, one can hardly complain. Conceptually ‘Nature’, belongs more to the history of philosophy than the history of art. I would have like to have heard more about the transition from Baroque to Neoclassical, in art, literature and gardens. Conceptually, the links between these topics are closer than then link between gardens and philosophy. There is however no doubt about the importance of ‘Nature’ as a philosophical concept (rather than as a geometrical concept). I agree about the eclectic character of the first (Augustan) phase of the English landscape garden, but see it as a consequence rather than a cause of the revolution in taste. The cause was a desire to see, know, understand, learn from and represent the classical world. ‘Eclectic’ is almost a term of abuse and ‘Historicist’ may be a more useful term. Previous blog post on Claremont. This entry was posted in garden history on 27th December 2011 by Tom Turner. What is a conceptual garden? - and what is a folded landscape? The RHS has a conceptual gardens category, at the Hampton Court Flower Show, which has produced excellent work, pathetic work – and much confusion. (See: Hampton Court Conceptual Garden Applications for how the RHS explains the Concept Gardens idea). So let’s take the Folded Landscape, by Voght for the Laban Centre as an example. Conceptual art foregrounds ideas, with visual imagery taking a backseat. Voght designed a Folded Landscape for the Laban Centre. It is a prime example of a Conceptual Garden Design – with room for fruitful debate as to whether the visual image is the foreground, background or reflected ground. The folding concept, though explained by its advocates with the greatest possible linguistic obfuscation, is an attractive principle for the re-integration of architectural design with garden and landscape design – after modernism rent them asunder. This entry was posted in Garden Design on 17th December 2011 by Tom Turner. Our blog analysis of Santa Claus’ garden potential leads us to offer a unique Illuminated Santa Claus, ideal for use on balconies and specially tailored for Postmodern East Asian Christian Christmas markets. Buy now! 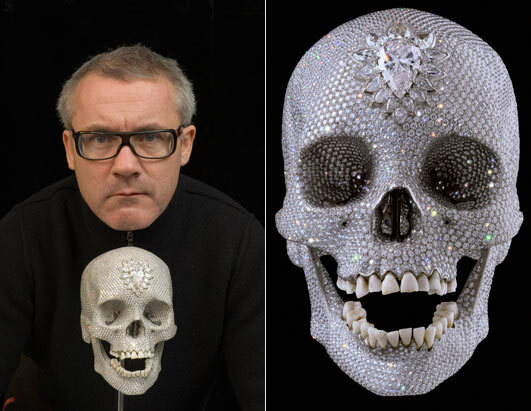 This may be a once-in-a-lifetime opportunity.The special Gardenvisit.com prices are $10 in plastic or $10m with Damien Hirst style diamond encrustation and, you must agree, much more cheerful imagery (Paypal is our preferred payment gateway but gold bars are an acceptable substitute, if delivered to our Zurich vault anonymously). This entry was posted in Garden Design on 15th December 2011 by Tom Turner. The Isle of Dogs to Silvertown reach of the River Thames is becoming de-industrialised. This project looks 300 years back, 3 years forward, 30 years forward and 300 years forward. It has a musical theme, reflected in the cello playing, which envisages a succession of waterfront areas, with the tempo moving from fast to slow as the river flows east. The zones are linked by two greenway corridors: (1) a modulating waterfront greenway-blueway (2) an inland service corridor with a Highline-style greenway above, for sustainable green transport, shopping and leisure. 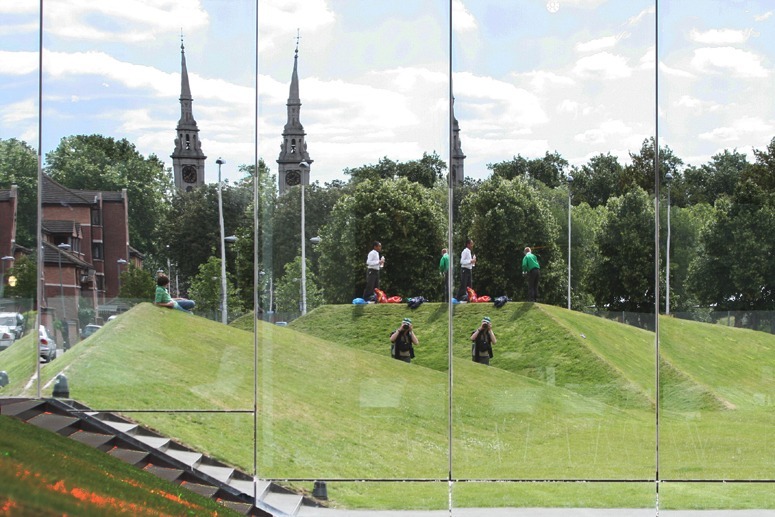 The project was done by University of Greenwich MA Landscape Architecture students in the autumn of 2011. This entry was posted in Landscape Architecture, London urban design on 9th December 2011 by Tom Turner. Do all good gardeners believe in Santa Claus? This entry was posted in Garden Visiting, Greenwich Park London on 4th December 2011 by Tom Turner.